In English we learn Simple Present, Simple Past, Present Continuous, Present Future… the list goes on. With Chinese you don’t have to worry about any of that! Chinese grammar is in many ways similar to English grammar. A simple Chinese sentence structure consists of a subject, a predicate, and an object. 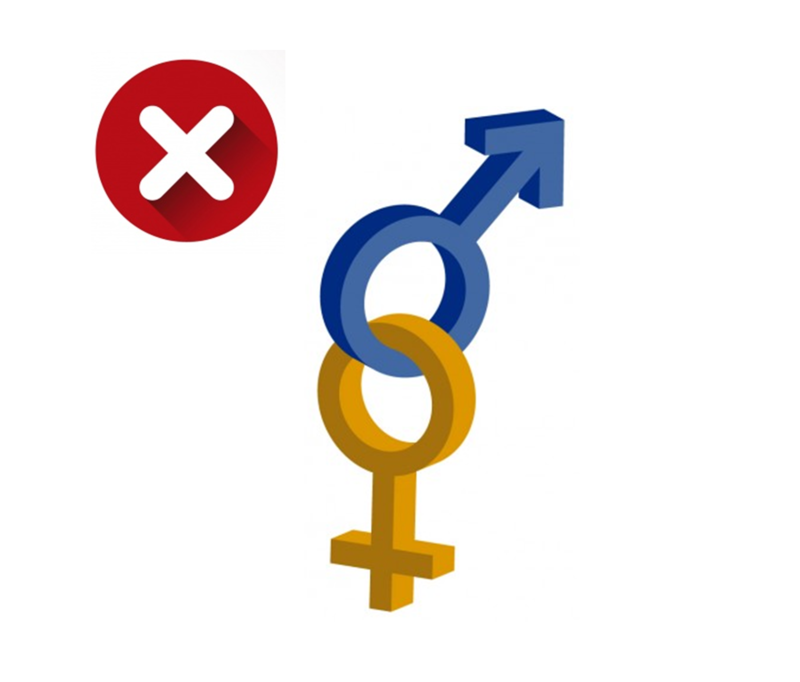 Chinese language does not have different forms based on gender, or singular/plural. There are some differences between Chinese and English, but it is not hard to trace the clue and bridge the gap. You often find that a direct translation from English to Chinese, done word for word, works pretty well most the time. Even better, if you can imagine how a Chinese person who speaks English quite badly would speak, then you are almost certain to get the word order right. Most adult native English speakers have a vocabulary that ranges from 20,000–35,000 words. The average Chinese undergrad only about 5,000 words which use about 3000 characters. It is slower to learn the words in Chinese, to begin with, because you need to learn a new character for almost every word. But you have far fewer words that you actually need to learn. 2000 characters cover over 98% of all the characters that you need to get by in reading Chinese. Efficiency! 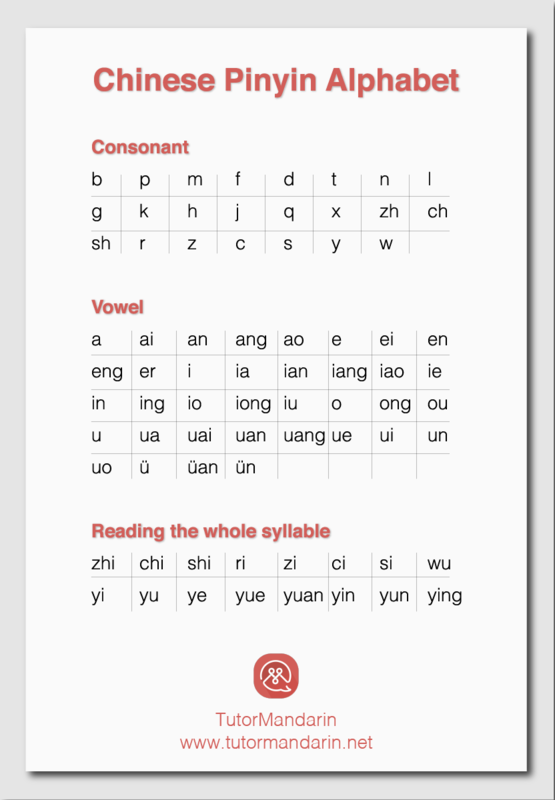 As you learn Pinyin, you’ll realize there are only so many consonants and vowel combinations in Chinese. 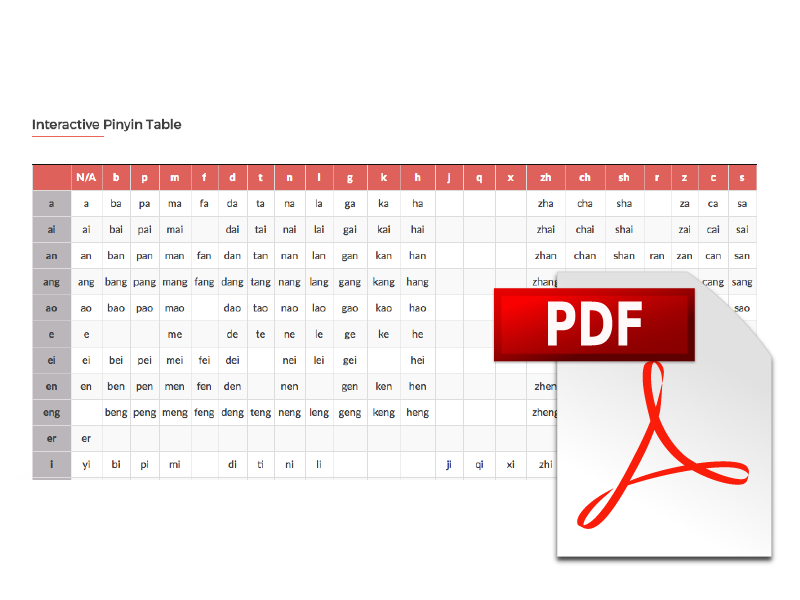 In fact, with just this simple table you’ve now learned all the sounds there are for Chinese! Easy, huh? English will have incredibly long words built up of tons of smaller prefixes and components. Chinese is not like this. 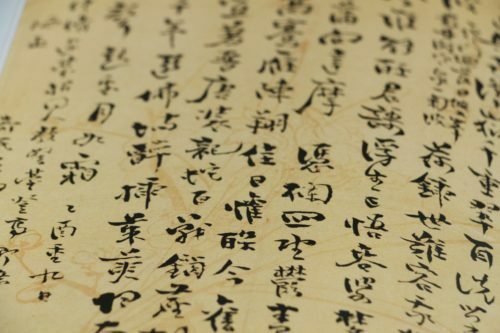 Most Chinese words are one or two characters! That means most Chinese words are only one or two syllables. Many people get nervous that Chinese is a tonal language. Well, the good news is that there are only 4 tones! That’s doable right? On top of that, they have English equivalents. Learn them through “The Dentist Story” with one of our TutorMandarin tutors. These don’t really exist in Chinese. You might have noticed this when Chinese speakers have learned English as a second language — they will frequently drop these articles. Easier for you! When you learn a Chinese word, you’ve automatically learned its singular meaning and pluralization. 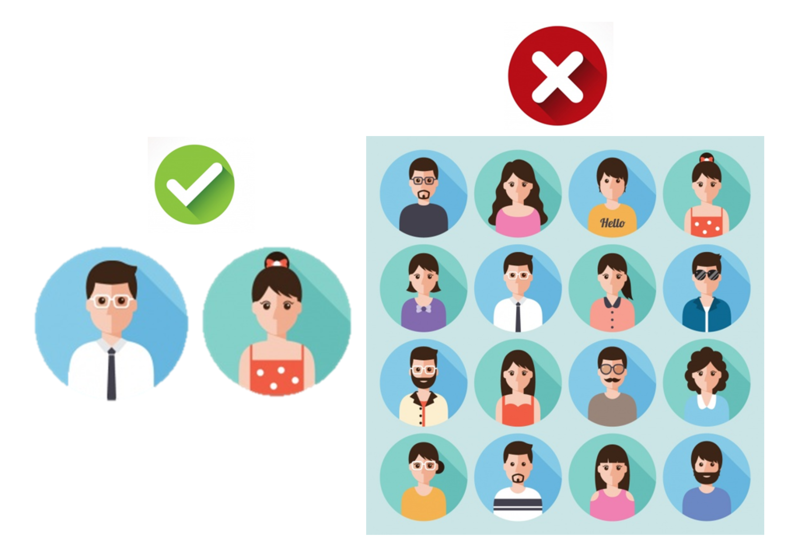 You do not need to specify with word endings if something is singular or plural. Unlike Romance languages, nouns are void of genders. You do not need to learn if a chair is masculine or feminine. All taken care of right from the beginning. The Chinese number system is one = 1. Ten = 1 10. Elevent = 1 10 1. Twenty is 2 10. Twenty one is 2 10 1. After the first ten numbers, all the others follow into place simply and logically. Much easier than all the thirteens and fifteens of English! 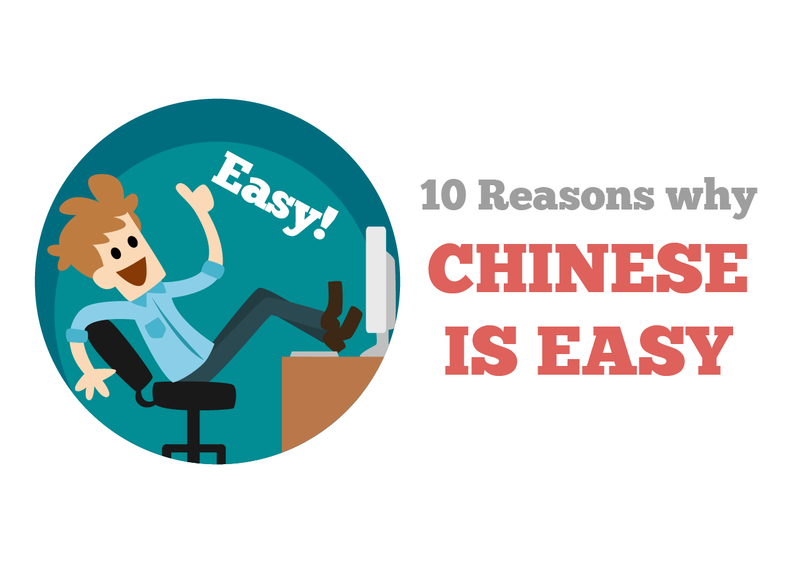 Alright, are you convinced yet that Chinese is easy enough for you? See it for yourself, with a free Chinese class from TutorMandarin! 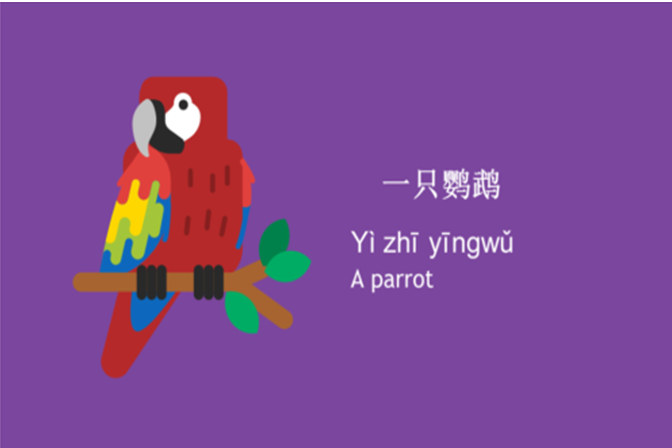 This entry was posted in Chinese Language Learning, Learn Chinese quickly and tagged learnchineselesson, Learning Mandarin, why chinese is easy. Bookmark the permalink. 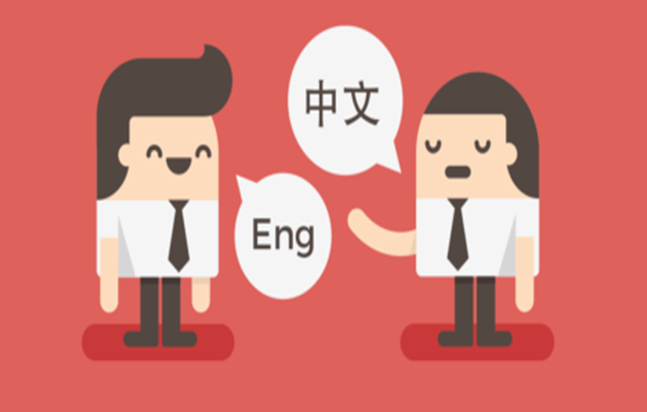 ← [Guest Post] How can I learn Chinese Quickly?